It’s been spring for a few weeks now, and our spring cleaning is well under way. We’ve been planning a yard expansion for a while and we decided that this is the year to go big. Don’t worry, we’re keeping everything that our customers have come to expect us to have. We will be expanding upon our existing product line, by adding new sizes of our current materials, and we will be adding to our decorative rock, bark and construction materials. We’ve always carried the popular Gold Decomposed Granite, but now we have added the Gray Decomposed Granite. This pathway material helps add a clean, old world feel to any outdoor living space. The increase in synthetic turf installation has led us to source a better base material to use as a foundation. 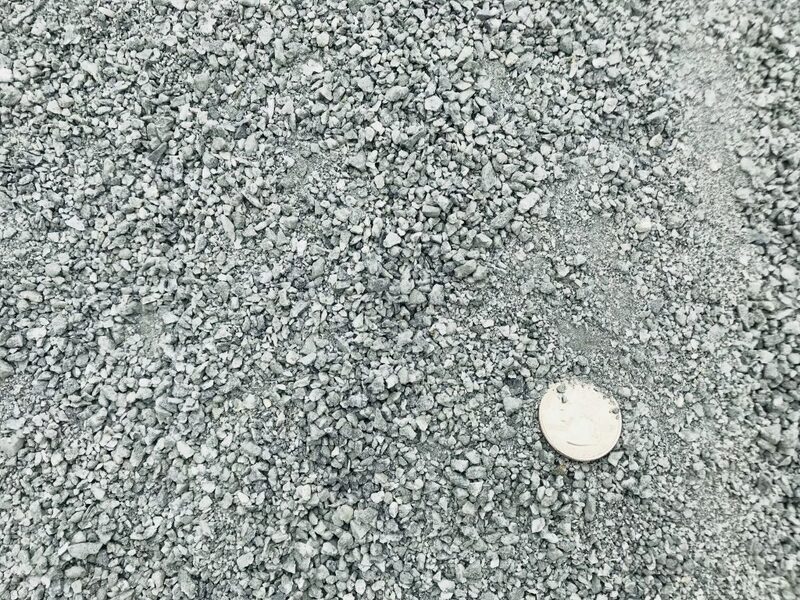 Our newly sourced “Turf Base” is a 3/8″ aggregate, high in clay composition to meet compaction. 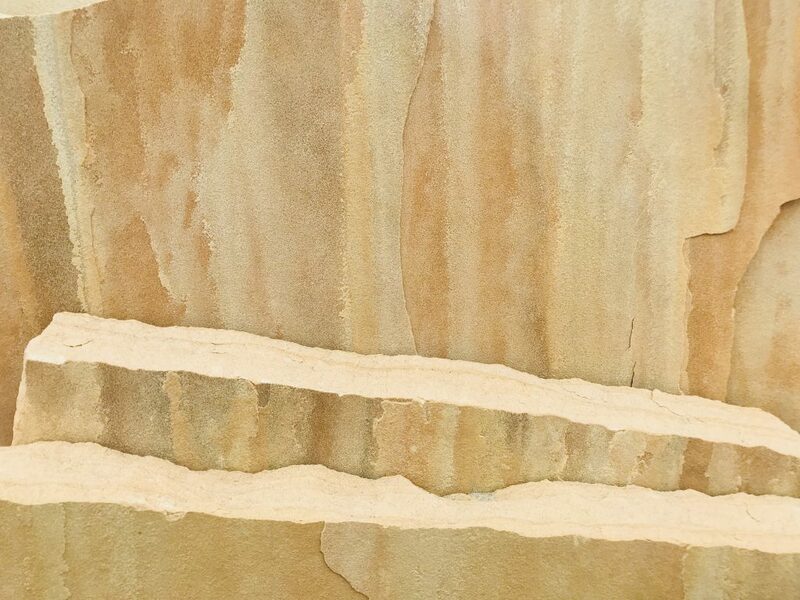 We have been carrying Arizona Flagstone for a while now, and we’ve recently decided to add “Sunset” to our existing color lines, in both stand-up and patio sizing – orange and red hues swirl on a peach/yellow background – you’ve gotta come check this stuff out. This is a new size of the decorative fir bark that we’ve carried for a while now, great for smaller planter beds and decorative areas, this tends to match great with most local low-maintenance shrubs. 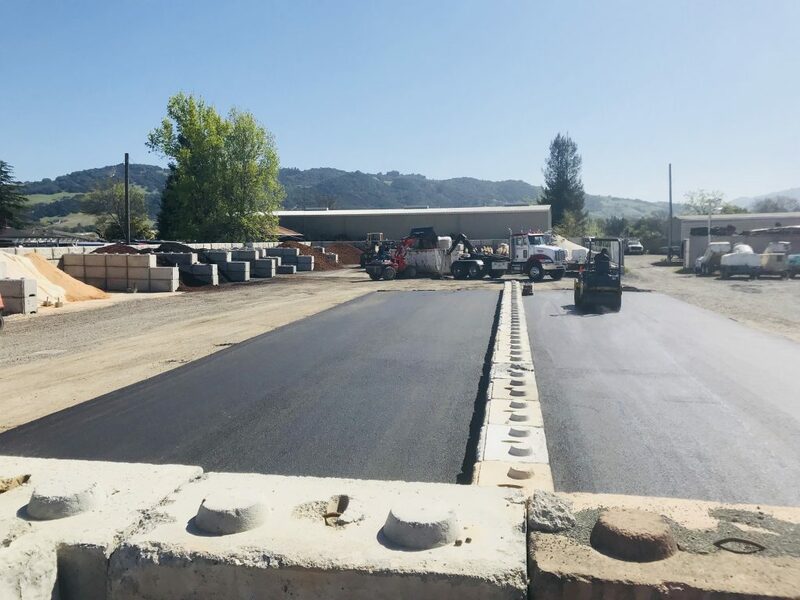 DryScape Materials is in Petaluma, California. DryScape Materials is in Ross, California. 3/8 trinity chip is the gravel at the foot of the steps. San Francisco Cobble Veneer on the walls. Sonoma Field Stone head size on the retaining walls. And on the spa a covering of True Blue 2” Treads.